UK, November 21, 2018 – Every reseller wants an installation to be a quick and painless experience. 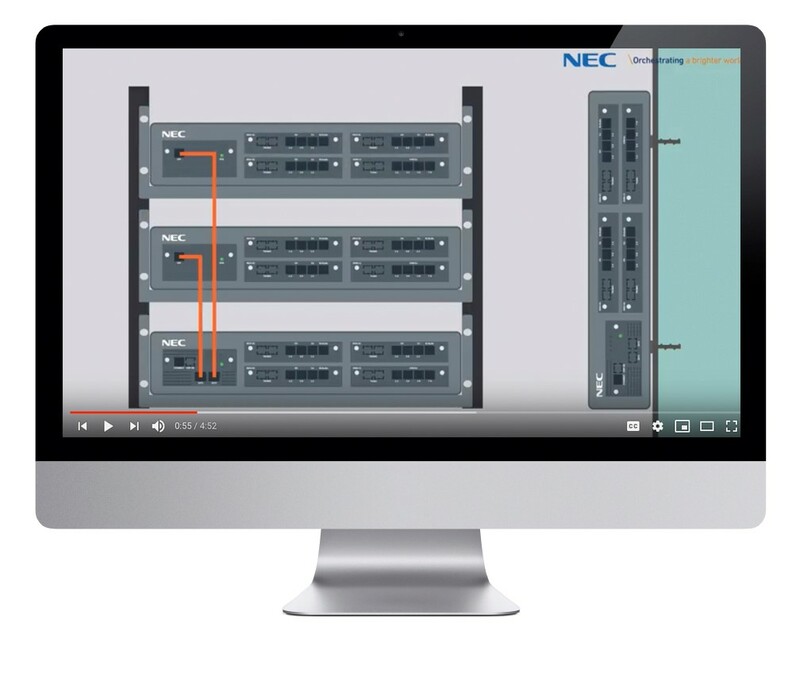 NEC resellers get the added advantage of a video channel playlist with a series of Quick Install videos. These professionally recorded videos provide quick and easy reference for the reseller. The series covers every type of installation from SIP trunks, Music on hold, IP terminals, rack mounting and more. Designed for the SL2100 – NEC’s small business PBX, the series is now completed with a 13 part library. With over 16,000 viewings for the series so far it’s proving to be a hit. NEC reseller Gary Thorburn from Bolton-based Telesis enthuses, "This series of videos provides ideal quick reference when you're onsite. Because they’re broken down into bite-size sections you only need to refer to the video relevant to your install – much quicker than a manual!" Search for ‘NEC Enterprise Solutions Channel’ on You Tube to find out more.